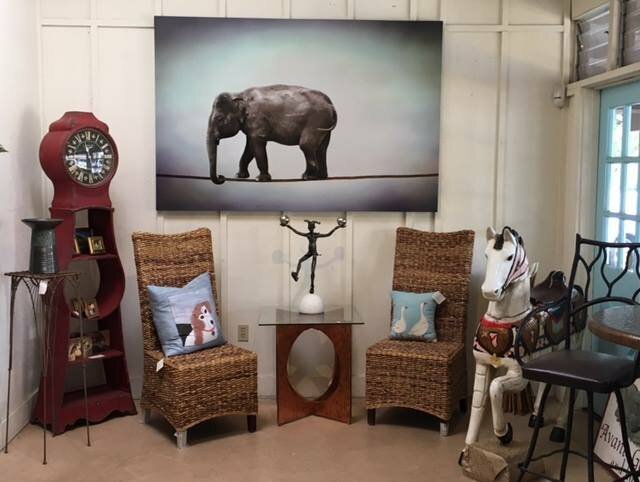 Thanks to the terrific taste of Randi and Jeffrey Andrews you can now see my photography at their fabulous Avant Garden and Home shop in Charmel Valley Village on Center street. Here’s a sample of the other interesting items . .
you can find in their fun shop. . .